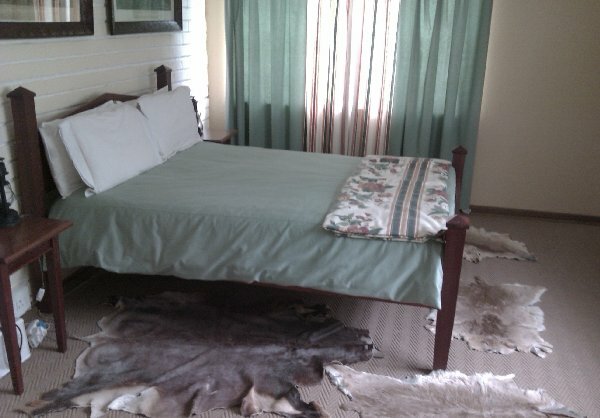 We have 4 en suite rooms and breakfast is served in the "Trekker" Restaurant in the Museum building. Lunch and dinner can also be provided on request. There are nice clean toilets available in the main Museum Building. The Trekker Restaurant is situated in the main Museum Building where refresments and light meals are served. 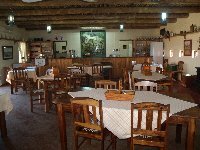 Breakfast, lunch and evening meals can be booked. Group bookings e.g. for Sunday meals may also be made. 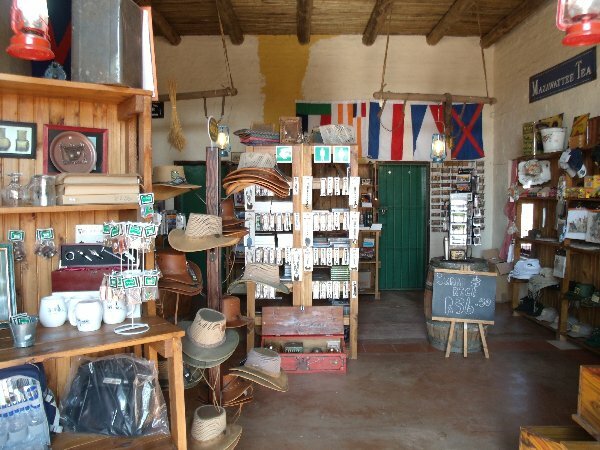 Traditional "Boere" dishes can be made by arrangement. 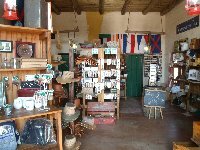 The Smouswa gift and curio shop is open seven days a week where you can purchase commemorative items, books, post cards and other memorabilia.